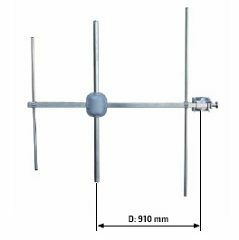 The SIRA 3VTV-10 DAB Yagi Antenna is a directional vertical or horizontally polarised antenna. 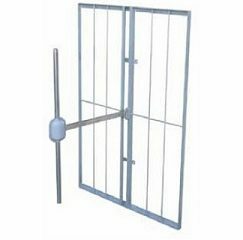 The SIRA 3VTVC-02 DAB Panel Antenna is a directional H,V,circular or elliptical polarised antenna that can deployed in 1 to 8 bay stacks, with up to 4 panels per bay. 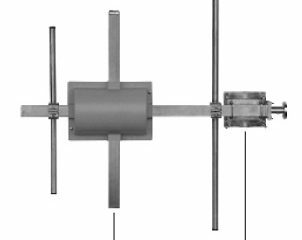 The SIRA FM-01 FM Dipole Panel Antenna is a directional vertical or horizontal polarised antenna that can deployed in 1 to 16 bay stacks. 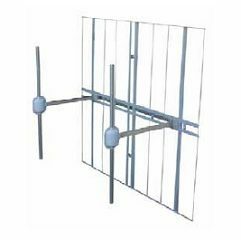 The SIRA FM-03 FM Double Dipole Panel Antenna is a directional vertical polarised antenna that can deployed in 1 to 8 bay stacks, with up to 4 panels per bay. 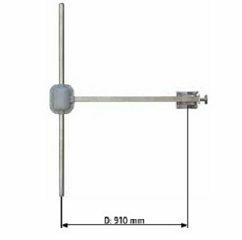 The SIRA FM-04 FM Dipole Antenna is a omni-directional vertical polarised antenna that can deployed in 1 to 12 bay stacks. 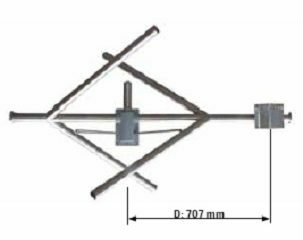 The SIRA FM-07 FM Yagi Antenna is a directional vertical or horizontally polarised antenna that can deployed in 1 to 12 bay stacks. 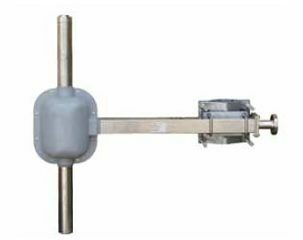 The SIRA FMC-01 FM Dipole Antenna is a near omni-directional circular/elliptical polarised antenna that can deployed in 1 to 12 bay stacks. 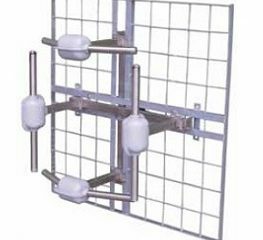 This is an excellent antenna system when stacked in multiple bays. 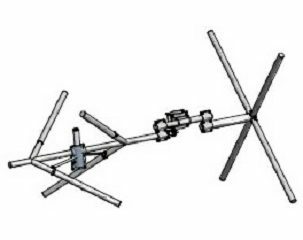 The SIRA FMC-01-R FM Dipole Antenna is a directional circular/elliptical polarised antenna that can deployed in 1 to 12 bay stacks. Copyright © 2019 N-COM PTY LTD, ACN 110 579 229.